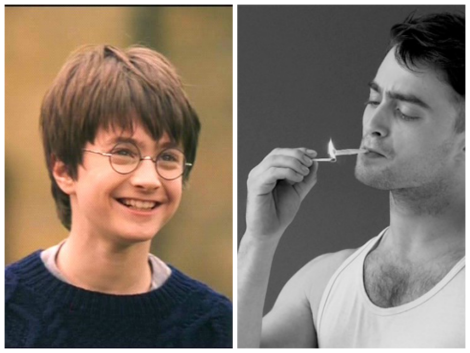 Harry Potter and the Philosopher’s Stone: Where Are They Now? 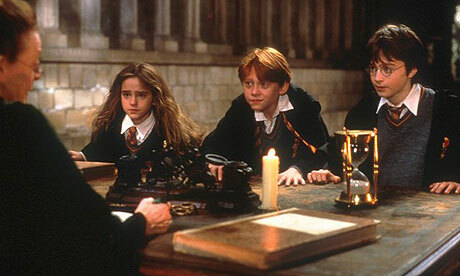 I love Harry Potter..these guys gave faces to my favorite fiction characters. I literally grew up with them. It’s nice to see that they have grown up…just like you and me.